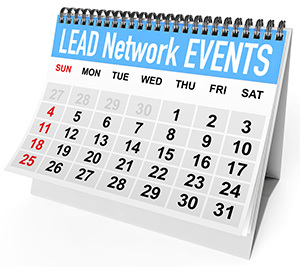 Welcome to the LEAD Network very first functional Chapter, the Supply Chain Chapter! 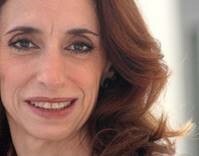 I am Julia Edler Pain, Sr. Manager, Business Development EMEA, Vertical Market Consumer/Retail at DB Schenker, and Chair of the LEAD Network Supply Chain Chapter. After our first Round Table on Supply Chain during the Yearly Conference in Amsterdam in November 2017, we went on to creating this new platform to enable LEAD Network members to exchange on a specific functional area, in this case Supply Chain. 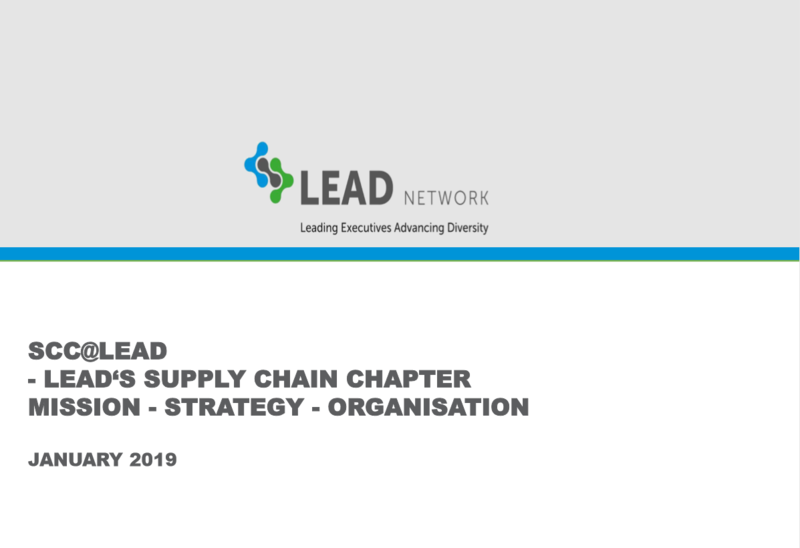 The objective of the Supply Chain Chapter is to maximize benefits from the LEAD Network creating a platform of exchange specifically for Supply Chain professionals. This Chapter’s focus is on know-how and expertise, as well as an exposure of female supply chain talent across the Consumer Retail industry in Europe. 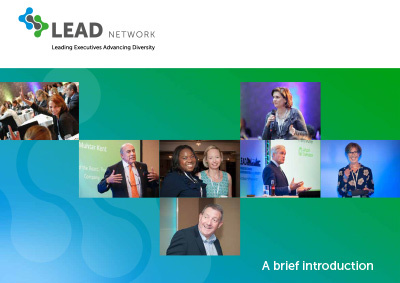 If you are interested to participate in this very first LEAD Network Functional Chapter, contact us to get more information.